There's no need to wait until Black Friday or Cyber Monday to get the best bargains this holiday season. SWEAT is offering a sweeeeeet deal on their 5 and 10 class packs through December 5th! Ten classes will set you back $112 and five will only cost you $49. Guys, that's a savings of 49% on the ten class pack and 51% on the five! Let's not forget that the group classes SWEAT provides are top notch. I can't wait to see you sweat at SWEAT. This sleek, high-energy studio offers workouts that cover all the muscle groups, ensuring quick and visible results. 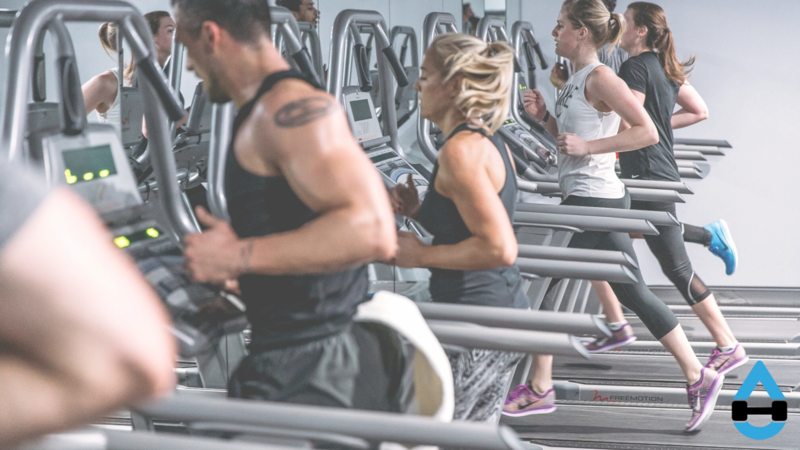 During each sweat session, high-intensity interval circuits blend conditioning exercises—such as running, rowing and jumping—with strength training and body-weight movements. Certified coaches keep you motivated through hour-long classes, helping you perfect your form and technique every step of the way. The choice of the equipment, weight and pace for each class is up to you; depending on the mix you might burn as many as 1,000 calories. Plus, classes and exercises can be modified and scaled to suit your personal fitness level, resulting in a workout that helps you meet your goals. Dedicated to toning, tightening and pushing your body to the limit, the SWEAT Chicago team will have you looking your best in no time. Editors Note: Erin of Erin's Inside Job is one of the amazing instructors at SWEAT. Be sure to stop in for one of her classes if you can. You will not regret it!